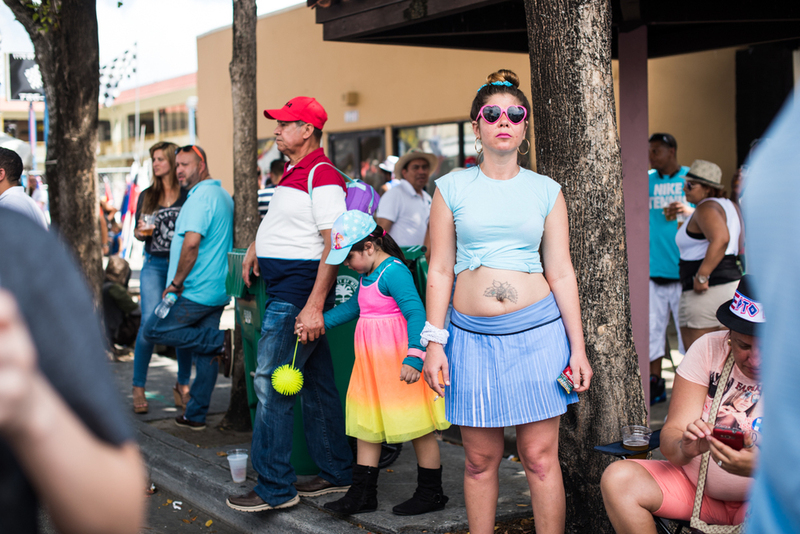 Calle Ocho was loud and colorful for Carnaval on Sunday, March 13. I spent the sweltering afternoon weaving between vendors and stages, people watching on the clogged stretch of blocked off street. These are a few of my favorite characters I ran into. Slideshow for Miami New Times.